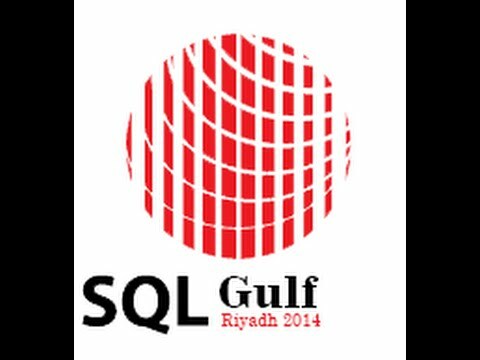 Please find the interview question and its answer based on statistics in SQL Server. The query optimizer uses statistics to create query plans that improve query performance. As from snapshot above, by default its value is true. 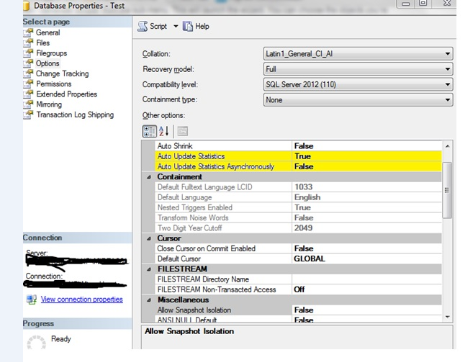 When the automatic update statistics option, AUTO_UPDATE_STATISTICS, is on, the query optimizer determines when statistics might be out-of-date and then updates them when they are used by a query. Statistics become out-of-date after insert, update, delete, or merge operations change the data distribution in the table or indexed view. The query optimizer determines when statistics might be out-of-date by counting the number of data modifications since the last statistics update and comparing the number of modifications to a threshold. The threshold is based on the number of rows in the table or indexed view. The default setting for this option is disabled.